Building community is a vital part of what makes SFC a wonderful place. 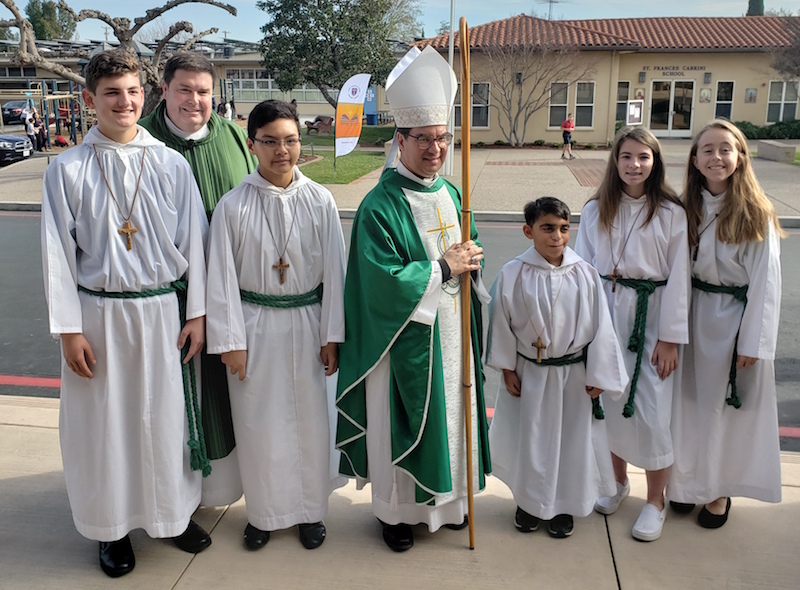 The diverse backgrounds of our families offer a wide spectrum of wisdom, knowledge, friendship, and philanthropy that helps our school and parish flourish. For over 50 years SFC has maintained a friendly and welcoming attitude to all who visit or join our community.